As apparel goes, there is no item as emblematic of a renegade faction within the working masses as the beret. For berets, no matter what their color, are the ideal camouflage. They have been worn to keep the head warm by ordinary people, men and women, for centuries in France, Spain, Scotland (as the tam), and elsewhere. 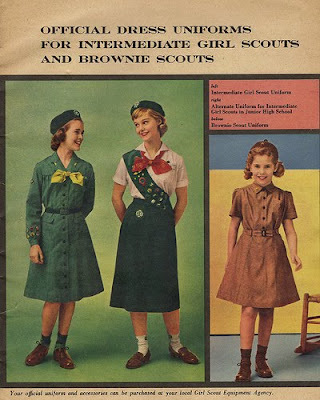 Girl Scouts and Boy Scouts have worn them as part of their dress uniform. At the more rarified level of high fashion, the style has cycled in and out so repeatedly that its latest incarnation is unremarkable. 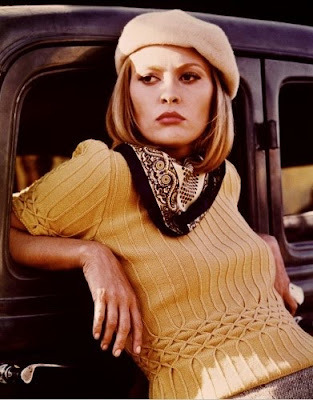 Under most circumstances in rural and urban life, a beret rarely merits a second look. And yet . . . it has also given cover to the most subversive members of society's rolls. The French resistance adopted the beret as an unofficial insignia. 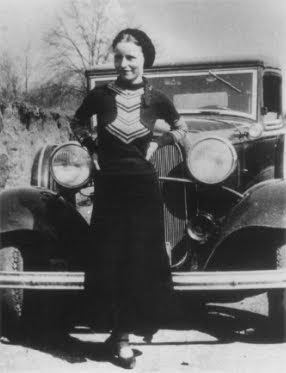 Bonnie Parker wore one as she wielded her shotgun in the face of terrified bank tellers, giving Faye Dunaway the opportunity to make the headgear iconic in the costume realm. In the paramilitary arena, Che Guevara managed exactly the same thing with his black version blazed with a gold star. John Wayne's Greet Berets might have little political ideology in common with the guerrillas in Cuba's jungles, nor the Black Panthers for that matter, but in style terms they were brothers in arms. 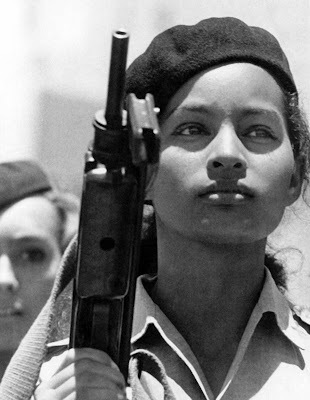 And so snipers and schoolgirls wear the beret with equanamity, as it is just right for both. Is there any item of clothing with the same kind of crossover appeal? Thanks costume designer Theadora van Runkle, who also did the Godfather films and The Thomas Crowne Affair, whose clothes were so gorge I'll be doing a feature next week . . . thanks for dropping by!